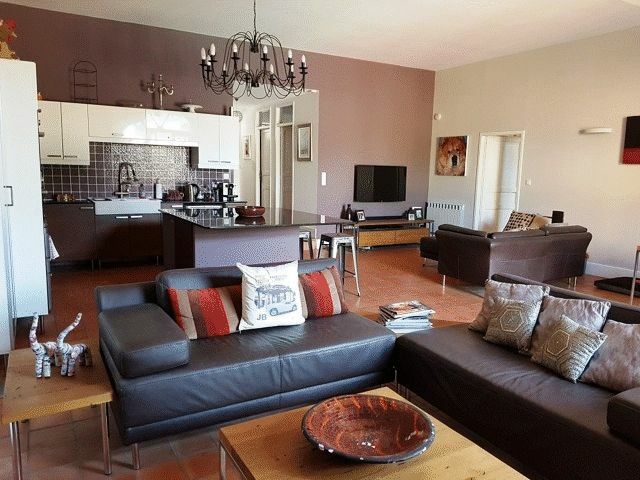 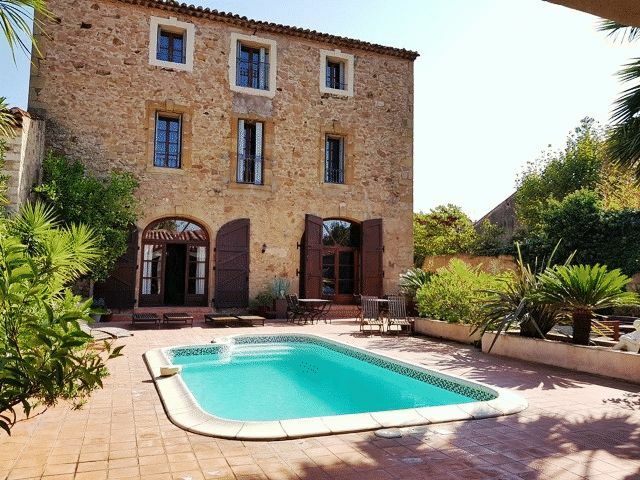 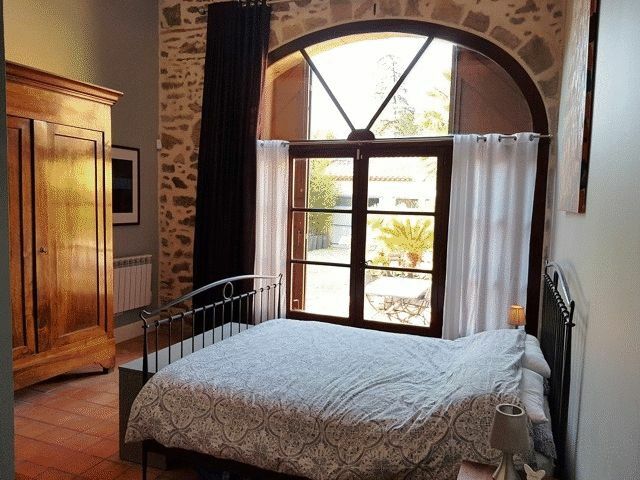 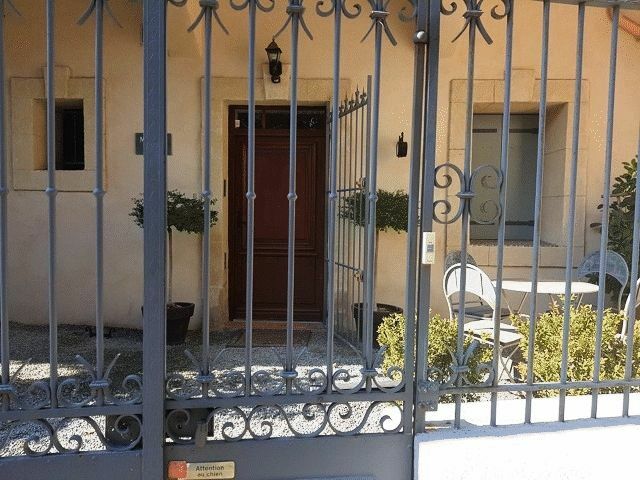 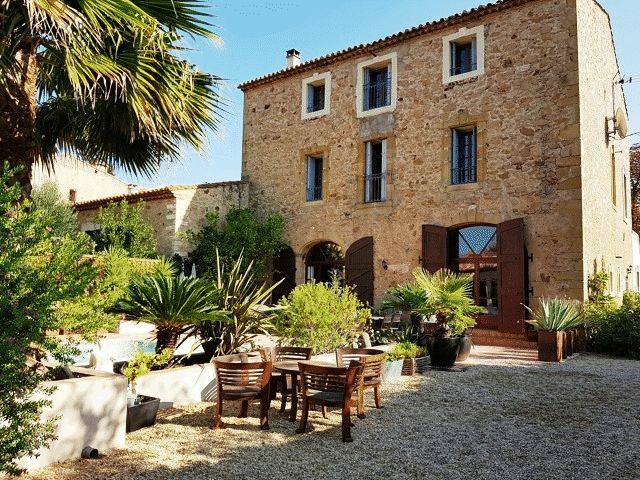 An exquisite house, full of character, in a charming village with all the necessary shops about 10 minutes from Pezenas, 25 minutes from Beziers and 30 minutes from the beach. 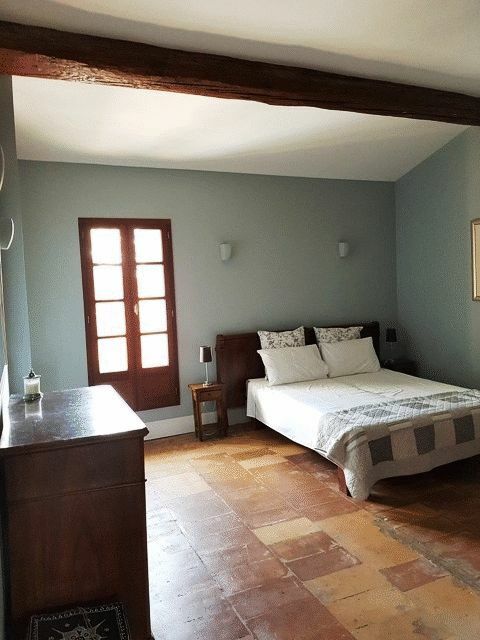 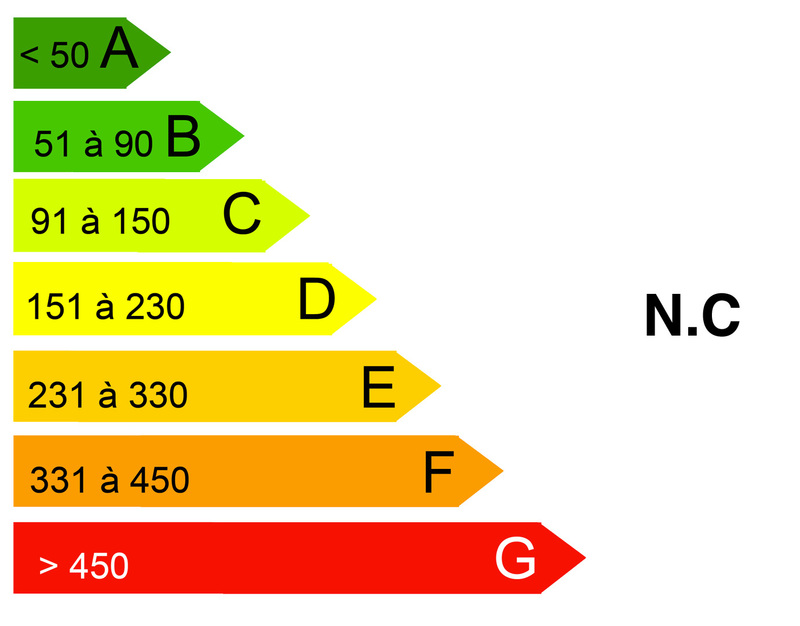 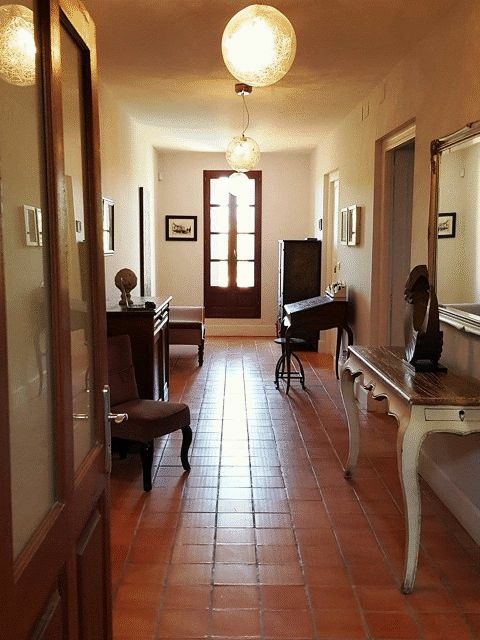 It has 330m² of living space including 3 apartments and 2 chambres d'hote. 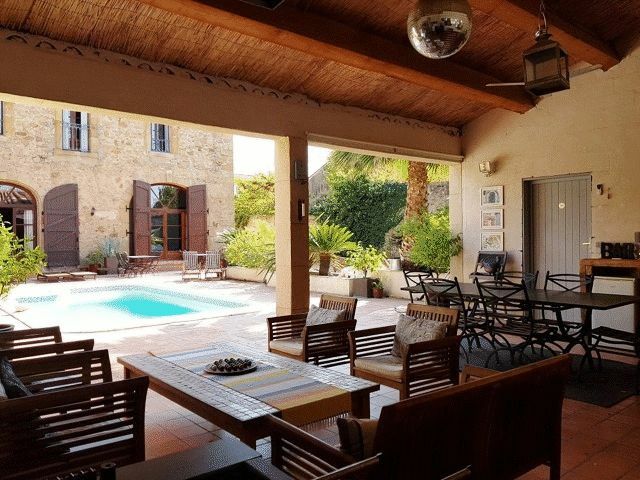 The house is on a 748m² plot with a pool, a gym, a great summer kitchen and a garage. 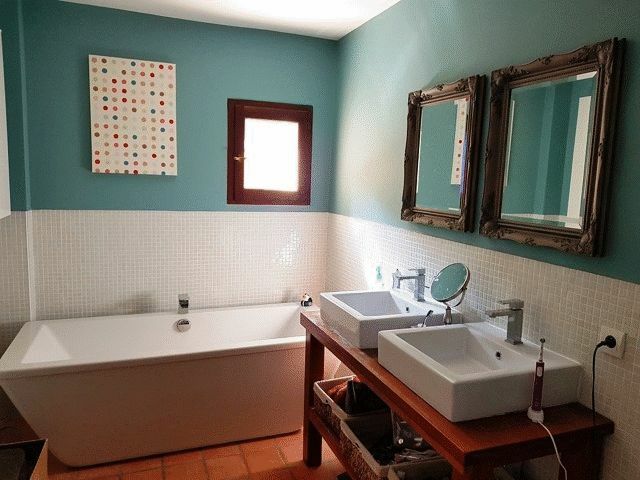 It has undergone a high quality renovation and there isn't any other work necessary. 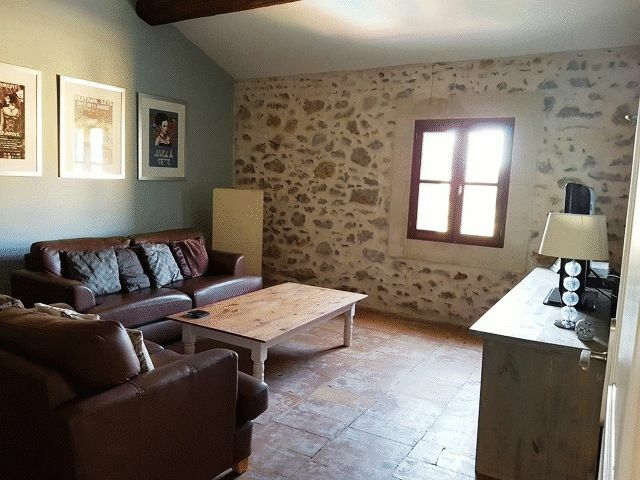 The furniture is also for sale. 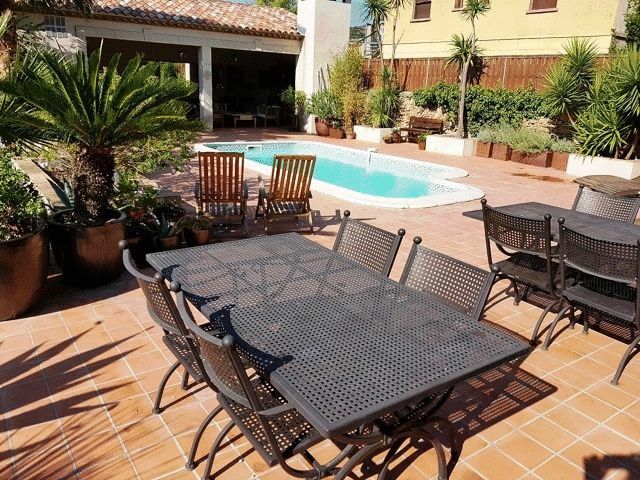 This property offers an excellent business opportunity for all year round holiday rents. 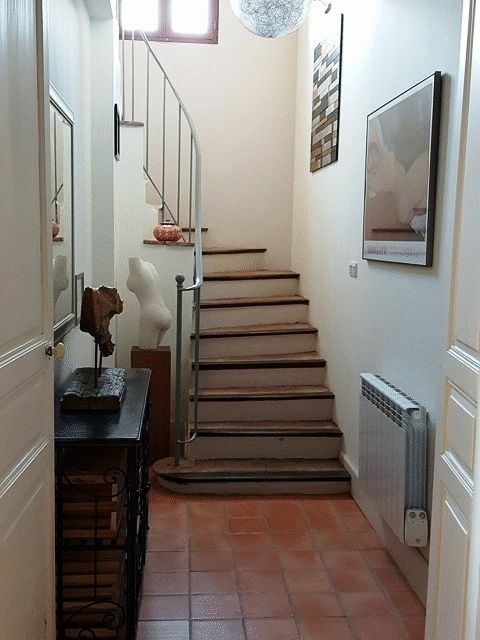 This is the private part of the property with an entrance hall leading into the main room with an open equipped kitchen, a room to use as an office or a bedroom, a laundry room, a WC and two ensuite bedrooms, one with a bathroom, one with a shower room. 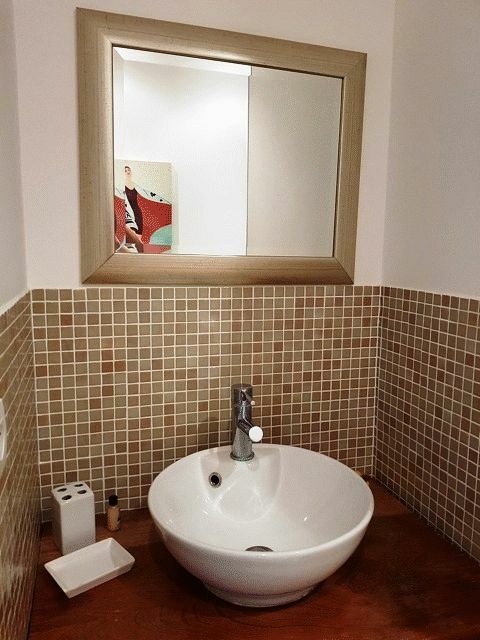 A living room with an open equipped kitchen, a bedroom with an ensuite shower room and a WC. 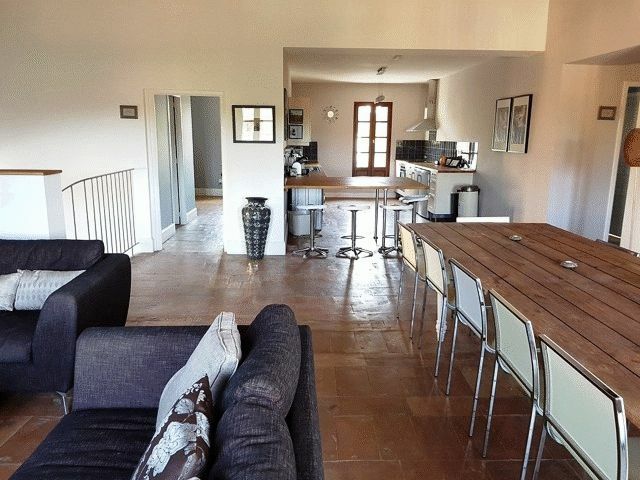 On this floor there are also 2 ensuite bedrooms (shower and WC) for B & B. 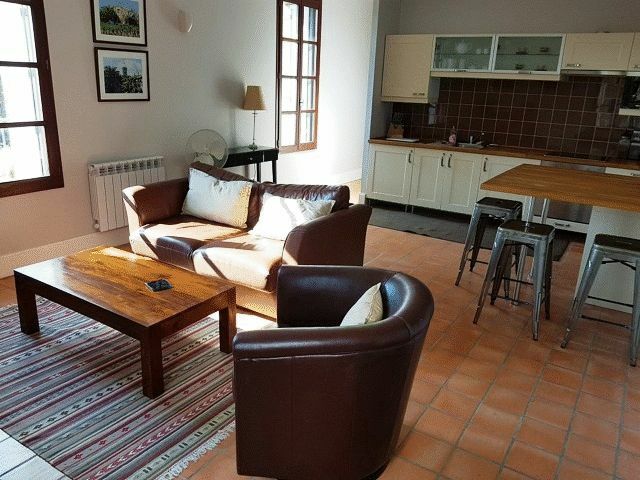 A living room with an open equipped kitchen, a room to be used as a lounge or a bedroom, and 2 ensuite bedrooms (shower and WC). 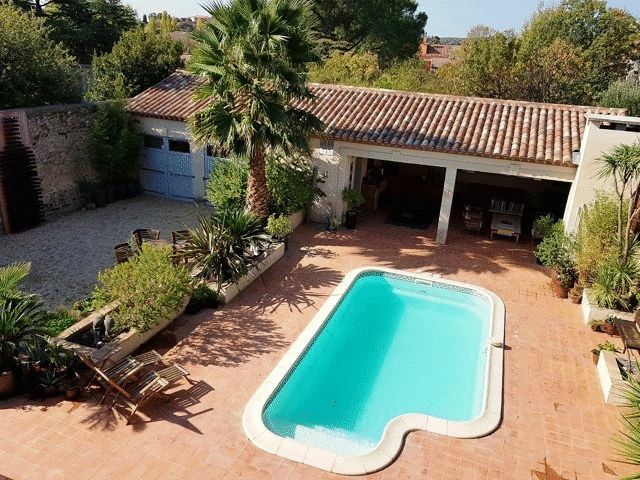 A back garden (300m²) with a 7x3.5 pool, a large summer kitchen, a sports room and a 20m² garage.